Insurance is a means of protection. Have you thought about what a lawsuit would do to your business? Taking the precaution of having the right type of coverage ensures that you are providing protection for your company against a possible eventuality. By selecting the kind of insurance that places the responsibility on the insurance company to defend any suits, you are not required to know how to defend yourself. Nor are you going to have to provide the resources necessary to defend yourself. The idea of insurance is to insure an accident and not an intentional act. It is unavoidable, accidents happen. It doesn’t matter if an accident is caused by carelessness or the end result of an act of nature. Either way, businesses can be held responsible. For example, Greenleaf Nursery has a walkway that is a bit bumpy. People cannot easily see that the puddle they are stepping in is actually a very shallow hole. If Joe Customer trips in the hole and breaks his wrist when he falls down, Greenleaf can be held accountable. Or in a different part of the nursery, Sarah Employee slips on a wet paving stone. She hurts her back. Greenleaf can rightfully argue that the company did not cause it to rain. But, it doesn’t really matter. Unfortunately, someone got hurt on the property. Is Greenleaf solely responsible for making things right? If there is a resulting lawsuit, who is responsible for the costs of defending it? The duty to defend is triggered by a lawsuit demanding damages against an insured. 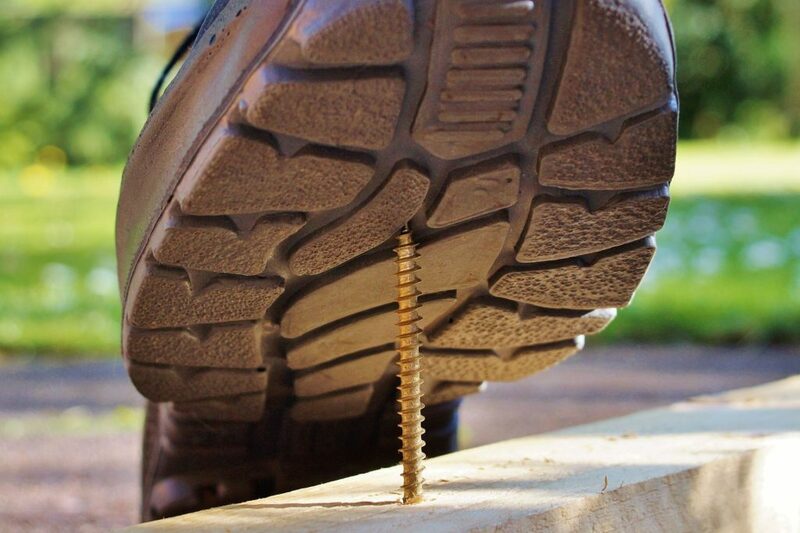 This can be for injury or damage covered by the CGL (commercial general liability) policy. If the damages being sought are clearly not covered by the CGL policy, the insurer will have no duty to defend. A standard insurance policy issued to business organizations to protect them against liability claims for bodily injury (BI) and property damage (PD) arising out of premises, operations, products, and completed operations; and advertising and personal injury (PI) liability. The CGL policy was introduced in 1986 and replaced the “comprehensive” general liability policy. Duty-to-defend clause is a provision in the Insurance law. Generally, a liability insurer owes three duties to the insureds. The duties include the duty to defend, to settle claims against the insured in good faith and to indemnify and pay coverage claims against their insureds. 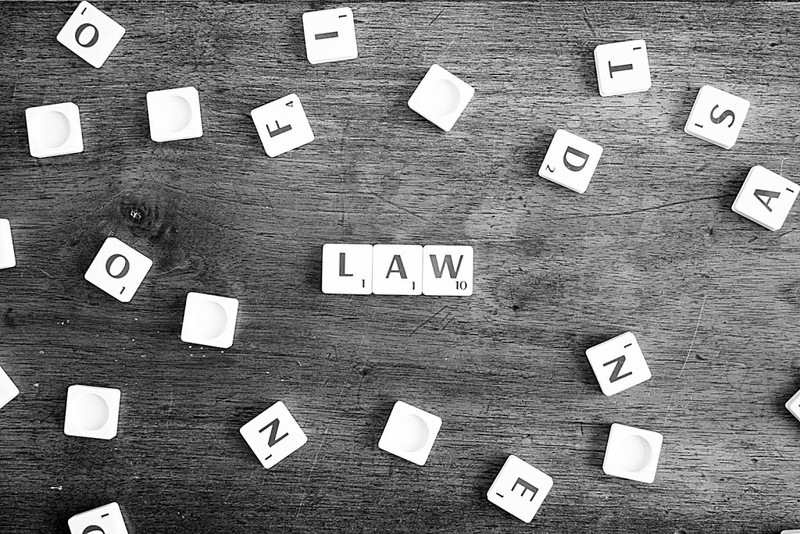 The duty-to-defend clause is a liability-insurance provision which obligates the insurer to take over the defense of any lawsuit brought by a third party against the insured on a claim that falls within the policy’s coverage. A liability policy provision according to which amounts paid by the insurer to defend the insured against a claim or suit reduce the policy’s applicable limit of insurance. General liability policies are ordinarily not subject to such a provision, although the standard commercial general liability (CGL) policy provides for defense of the named insured’s indemnitee “within limits” when the named insured has a contractual obligation to provide such a defense. Defense within limits is more common in professional liability policies. Is all insurance litigation insurance? There is a difference between a duty to defend policy and a duty to indemnify policy. Commercial general liability policies are sometimes thought of as litigation insurance for defense costs as well as insurance for actual liabilities. 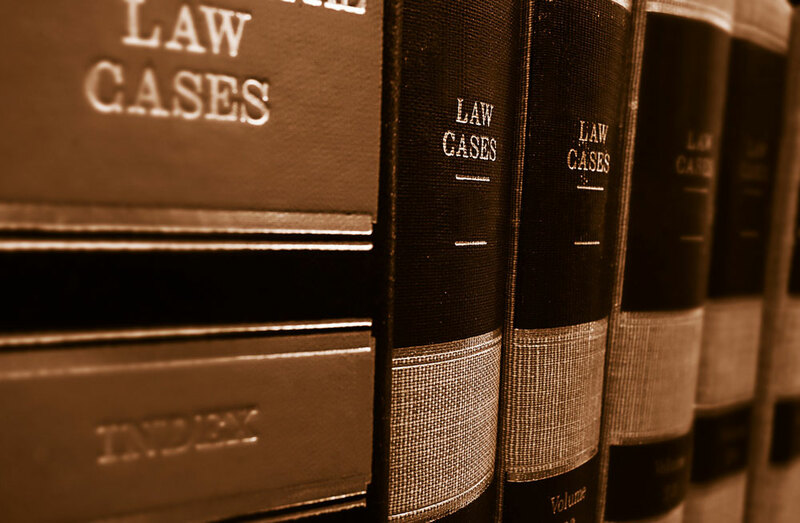 When the policy is a duty to defend policy, the insurer’s payment of defense costs prior to any definitive judgment on whether there is coverage is generally non-recoverable. When the policy is not a duty to defend policy, there may be no “litigation insurance,” and the carrier may be able to recoup any advanced defense costs. My business is covered since we have insurance, right? Many companies are not adequately insured because they are unaware of how the limits of liability are assigned between these two different types of liability insurance. Defense inside the limit means that all defense costs are deducted first from the policy limit. This cuts into the overall limit of dollars available to pay for monetary damages awarded by a ruling. With outside the limit coverage, there are separate limits available for legal defense costs and court-awarded damages. 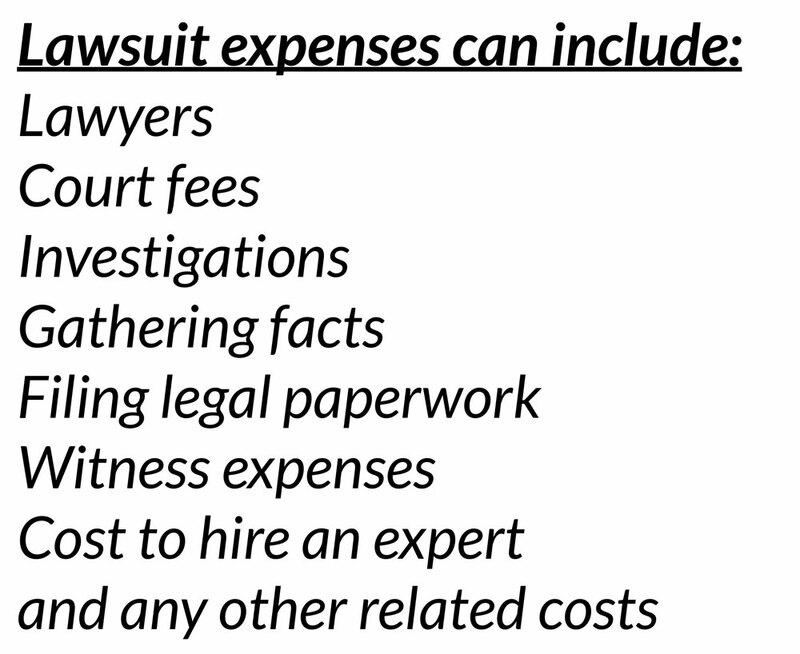 So, the cost of defending your case does not erode your policy limits available to pay settlements resulting from a suit. 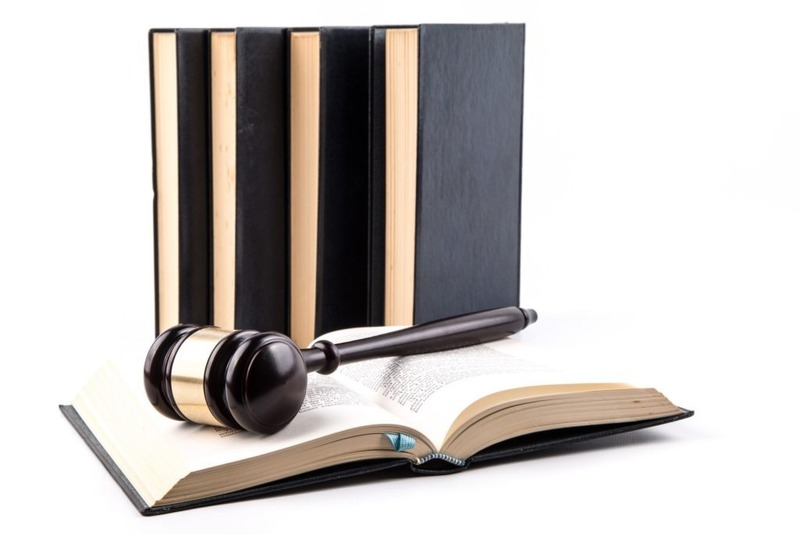 What would a lawsuit do to your business? The type of elected coverage will be crucial in determining potential financial responsibility. Businesses can be held liable for events that lead to them having to pay for their defense. In order to protect a business’s bottom line, it is important to be adequately insured. Schedule an appointment with your insurance agent to ensure that your business is protected in case of a lawsuit. For more information about commercial building insurance view this post.